I’m over at Joyfully Jay! 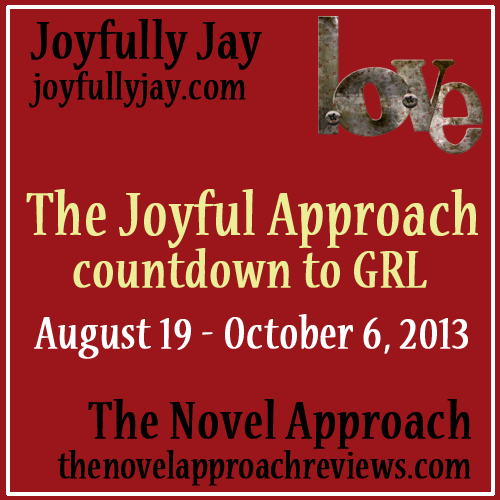 Today, I’m over at Joyfully Jay’s as part of the Joyful Approach countdown to GayRomLit. I’m talking about tropes and how I like to use and twiiiist them all up. If you comment (over there), there’s a chance to win a $15 gift card to Amazon or All Romance Ebooks, too! Whew. I have been very busy in real life, which is why I’ve been so absent on my blog. Short form, the small company I work for was acquired by a huge huge company (I went from having 70 co-workers to more than 50,000), so things have been a bit busy at the day job. I have some great guest posts and give-aways coming up this weekend, and more posts from me later this coming week, so please stick around. The ice that had melted away returned to grip Michael’s heart harder. “About what?” He already knew the answer.